MARKHAM, Ontario, Canada, February 08, 2017 — PCI Geomatics, a world leading developer of remote sensing and photogrammetric software and systems, announced today it has joined the UK’s Geologic Remote Sensing Group (GRSG) as a full corporate member. PCI Geomatics opted to join the GRSG following recent interactions with the group’s members in Europe, noting the many excellent activities organized through the group on an annual basis. 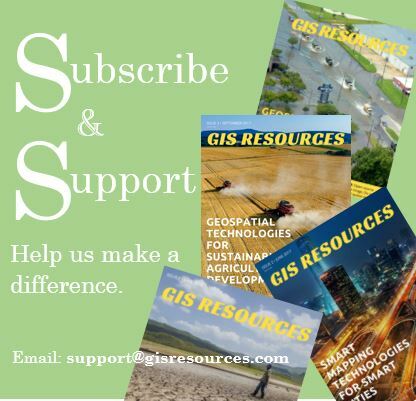 PCI Geomatics looks forward to many opportunities to communicate the value of its software products to the geological community that the GRSG represents within the UK, Europe and across the world. PCI Geomatics software products have long been used in the mining industry, since the technology can be used in all phases of the mining cycle. From mapping lineaments, extracting high resolution digital surface models, as well as monitoring through the use of multi-temporal change detection, PCI technology is used by mining professionals the world over. Further, PCI’s upcoming Geomatica 2017 software release will include InSAR processing, an invaluable image processing technique for monitoring subsidence and uplift related to mining operations. 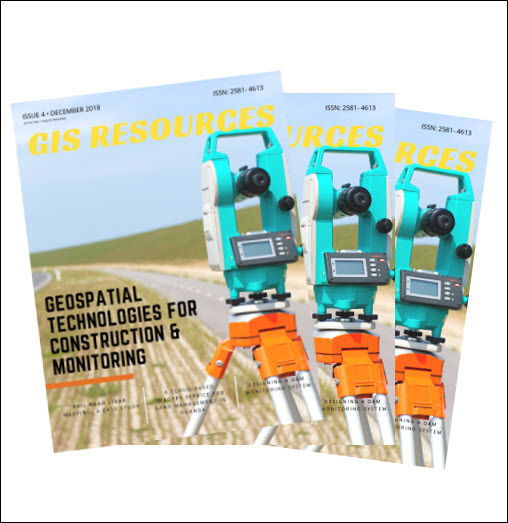 “We look forward to reaching the Geologic community though the excellent communication channels established through the GRSG, its newsletters and in-person events.” said Stewart Wyseman, Account Manager for Europe and Africa at PCI Geomatics. “PCI Geomatics has a long tradition of supporting students and we look forward to collaborating with the GRSG to assist with student research in the field of remote sensing applications for geology,” he added. Geomatics PCI Geomatics is a world-leading developer of software and systems for remote sensing, imagery processing, and photogrammetry. With more than 30 years of experience in the geospatial industry, PCI is recognized globally for its excellence in providing software for accurately and rapidly processing both satellite and aerial imagery. PCI has installed more than 30,000 licenses in over 150 countries worldwide. Find out more about PCI Geomatics at pcigeomatics.com.